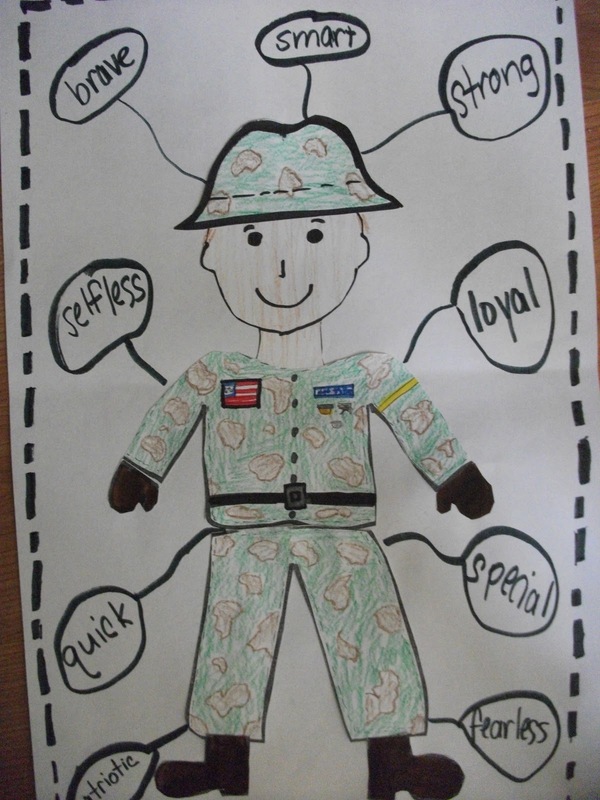 After searching [unsuccessfully] for engaging, meaningful activities on Veterans Day, I created this mini unit. This product includes resources, thinking maps and a writing page. It is 14 pages. I have created bubble maps, a circle map, a flag brace map, an art project and a writing page. 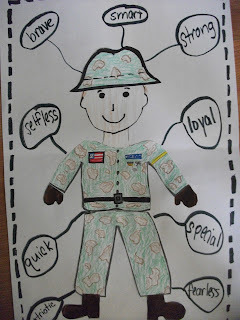 All ideas have been student tested and are sure to be successful in your K-3 classroom.